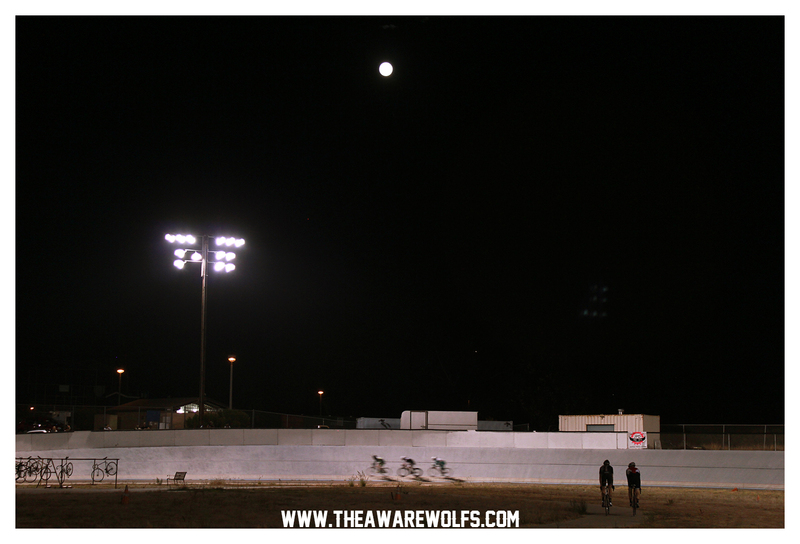 Racing under the full moon. Almost 50 riders came out for the FMBR. 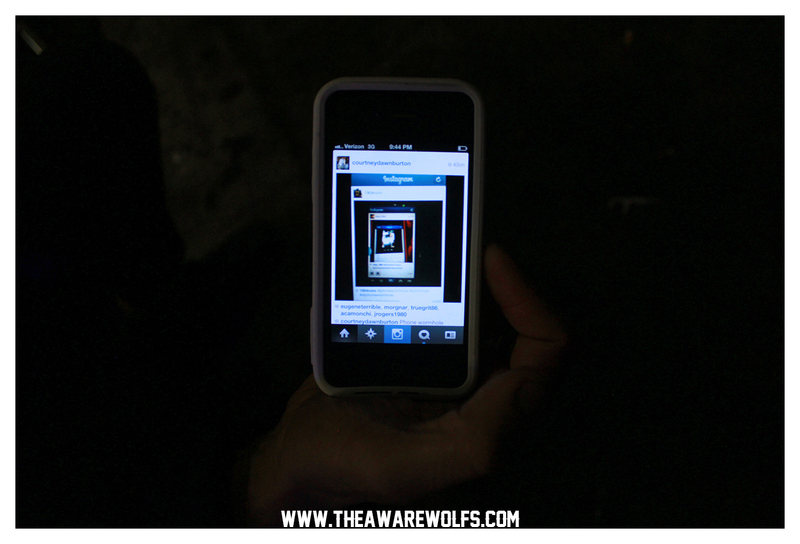 PHONE WORMHOLE. You saw it here in San Diego first. There was almost 50 people out tonight on the FMBR! Haven’t had that many out on a ride in a long time. 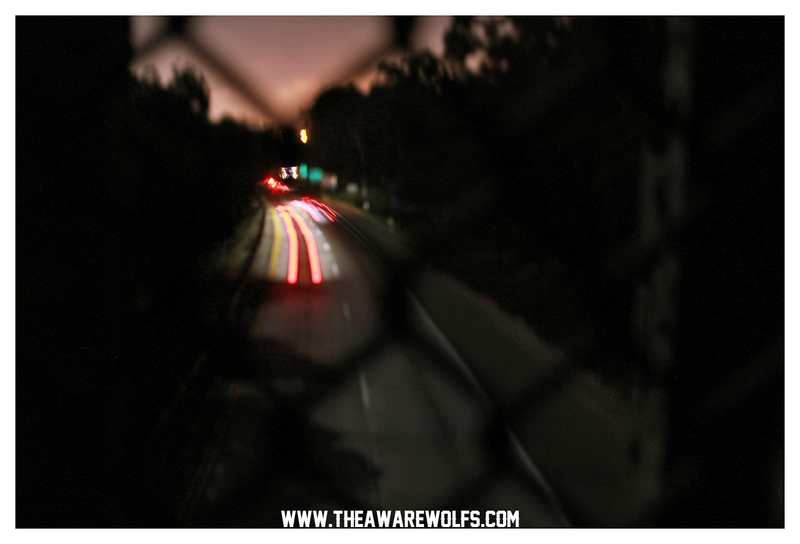 We rode to Azalea Park for a quick second, then we went to a super secret pedestrian bridge that goes over the 163. Turned out that a good handful of people on the ride had never even been on that bridge. To get to it, you gotta go down this incredibly windy walkway that does an amazingly sharp hairpin turn to the right and then you end on this very secluded and tiny pedestrian bridge. Hard to explain, but that’s why it’s great. That’s the thing about these rides. A lot of us have lived in San Diego for quite awhile and the bridge has been around for a long time, but hardly any of us had ever been across it. Shows that as much as you think you know a city, there still might be a few cuts that you have never ventured. Thanks so much for coming out everyone! Can’t believe how well of a turn out we had. 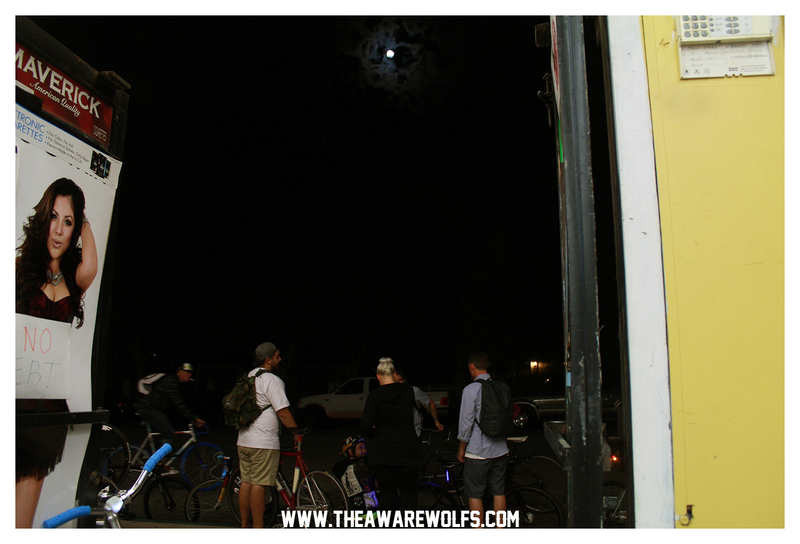 The next full moon is September 19th.. the second night of Interbike.. FMBR LAS VEGAS?? 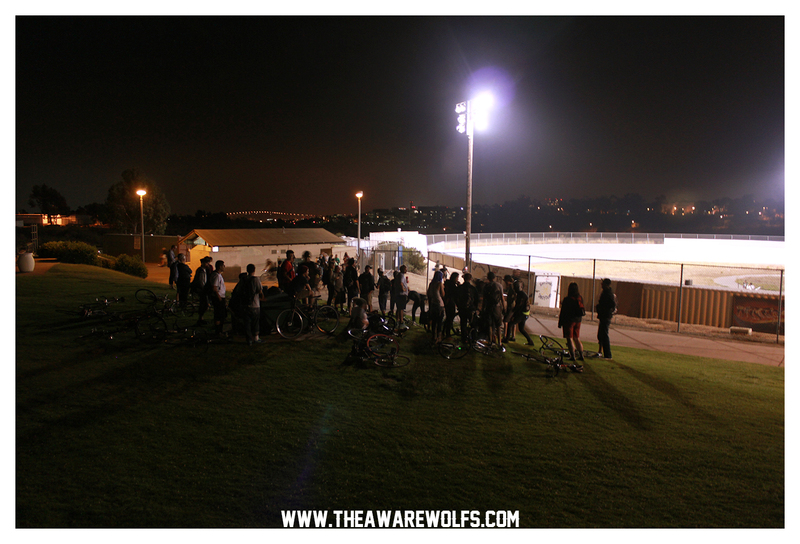 The best way to stay in the loop of the rides is by following THEAWAREWOLFS on Facebook..